San Marcos is home to Texas’ #3 tourist attraction, the San Marcos Premium Outlets and Tanger Outlets. These two neighboring outlet centers form the largest outlet complex in the world. Featuring over 225 outlet shops in 1.2 million square feet of space. The shopping mecca attracts visitors from all around the world. The outlets in San Marcos have every store imaginable from Armani to Zumiez and everything in between. The center is anchored by Neiman Marcus Last Call, Saks Off Fifth Avenue, a 63,000 s.f. Pottery Barn store, and a number of exclusive international brands like Salvatore Ferragamo, Gucci, Eremegildo Zegna, Hugo Boss, Michael Kors, Fendi, and more. Prime underwent a $50 million dollar renovation and expansion in 2005 bringing an exceptional architectural design to the project. 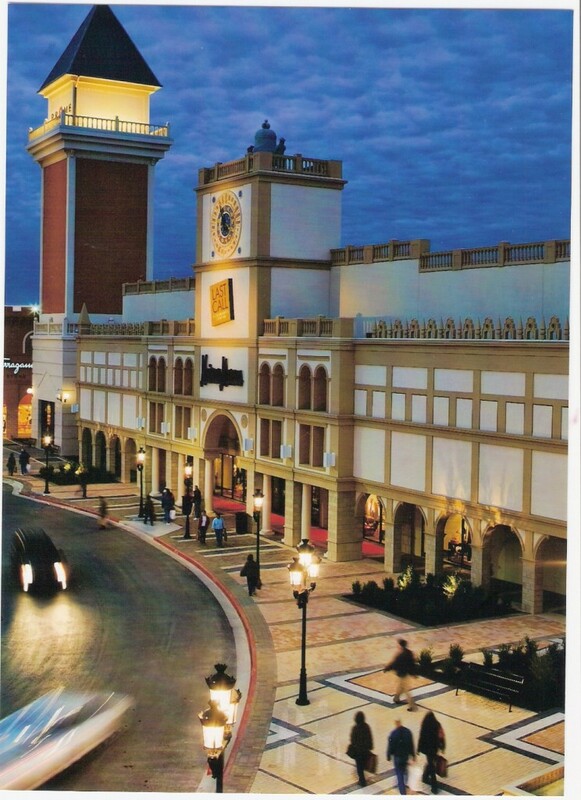 Modeled after Piazza San Marcos in Italy, you will find Italian style architecture throughout reminicent of buildings found in Venice. San Marcos is home to Texas State University and a student body of over 25,000. The City is the county seat for Hays County. It is located 30 minutes south of Austin and 45 minutes north of San Antonio. People travel from distant places just to shop the San Marcos Outlets. Imagine what it would be like to experience such world-class shopping right in your backyard! If you would like further information about real estate in the area, Red Mansions Realty can assist you in identifying and securing your next home or investment property. For further information, contact Ted Omohundro at (830) 708-7710.